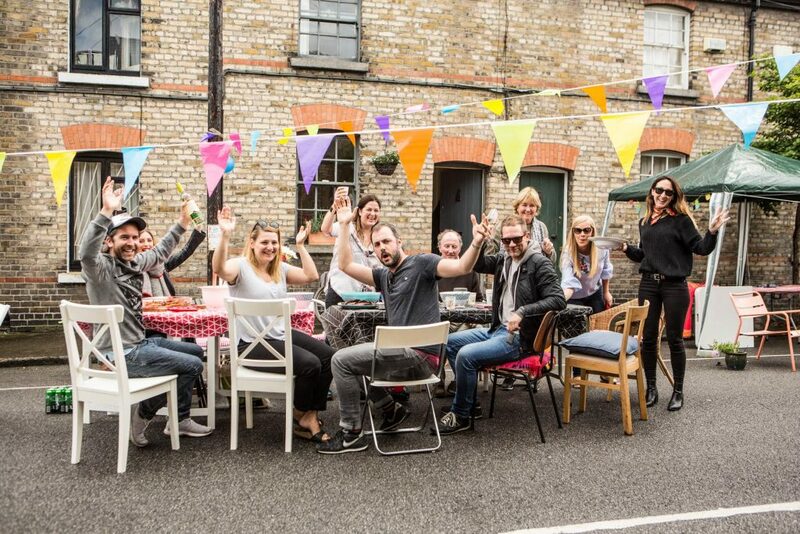 Party with your neighbours for Street Feast 2018! We’d love you to join us on Sunday 10th June for Street Feast 2018. It’s the perfect opportunity to get to know your neighbours a bit better and celebrate your community over food, chats and great craic. What better way to kickstart the Summer?! Growing bigger every year, over 130,000 people took part nationwide in 2017. This year (in our ninth year building stronger communities) we still can’t think of a better way to connect people than through food and conversation. We do hope you’ll join us. Spring and Summer are just around the corner and it’s time to get planning your feast. We’re looking forward to celebrating with you all soon!